Upon first meeting this cheeky chap, you’d be almost spot-on in assuming John Respondek is a relaxed fellow without a care in the world. Almost. He does care about a few things. This isn’t limited to sipping on cold beers, gardening or foraging for antiques in vintage shops. There’s much more to him than that. John ”Sponnas” Respondek is a globally-recognised surf photographer. His portfolio of work includes clients such as Billabong, Carlton Dry, Quiksilver, Globe, Milo and Rip Curl (to name a small few). His latest project is a series of independent photo essays featuring a treasure trove of exquisite moments in surf. His work is also frequently published in Surfing Life, Tracks, Stab, Surfing World, What Youth and many more. This globe-trotting guy is living what many of us would consider "the dream". Being your own boss, getting paid to travel and being the best of friends with surf royalty are all part of it. But that's beside the point. This guy oozes passion - a passion derived from getting to live every day doing what he loves. We bring you a peek into the life of a professional surf photographer and share some pearls of wisdom from the man himself. I specialise in surf photography. Like most action photography, it's a specific niche. As it involves moving subjects and waves, the challenge/fun is capturing the most unique and interesting moments and angles. I always surfed since I was young, since toddler age. 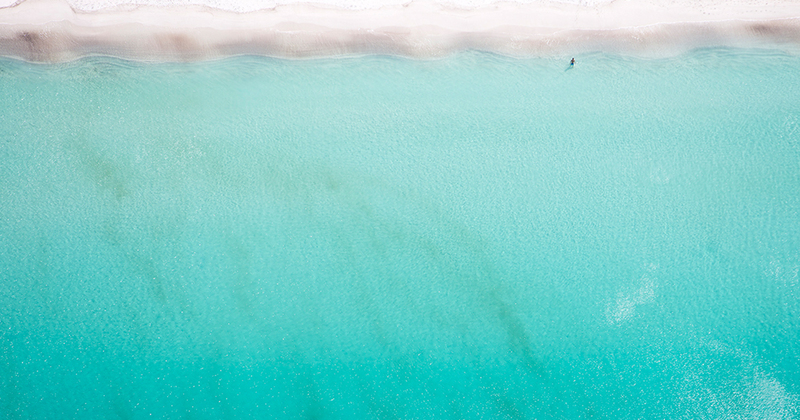 I’m fascinated by the ocean and surfing – it always has inspired me. When I was about 12 or 13, my dad had a camera and I asked if I could use it - it got me interested in taking pictures. I ended up doing photography as a subject from Year 7 and went all the way through to Year 12. So you could say that’s how I got hooked on it. It seemed like an obvious connection to me to combine the two into a career. Back then, I lived in Yamba. 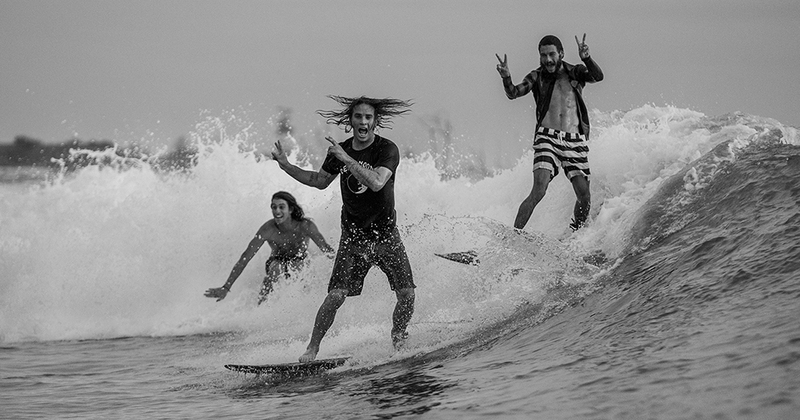 I started shooting with a handful of local surfers and sending the photos to magazines. They started publishing a few and that’s how the ball got rolling. I became mates with the guys at those magazines and a good friend from my hometown started working in surf publications too. The guys at Waves and Tracks magazine seemed to especially like seeing my work. After a few months they named me staff photographer. They sent me on a few big surfing trips and my career steamrolled from there. The “big break” was going on a boat trip with seven of the world’s best surfers, at the time. Ozzie Wright, Jake Patterson, Taj Burrow and Matt Hoy were among them. The trip was called Seven days, seven slaves and it was ground-breaking for the surf industry. Waves published a whole magazine on the trip - half were my images including the cover shot. That got my name out there. That particular issue also came with video footage which led to international exposure. 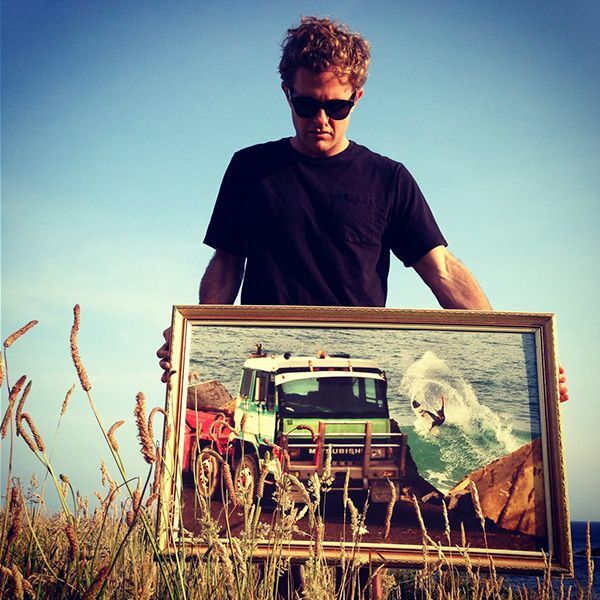 I work with a lot of high-profile surfers like Taj Burrow, Dion Agius and Craig Anderson. 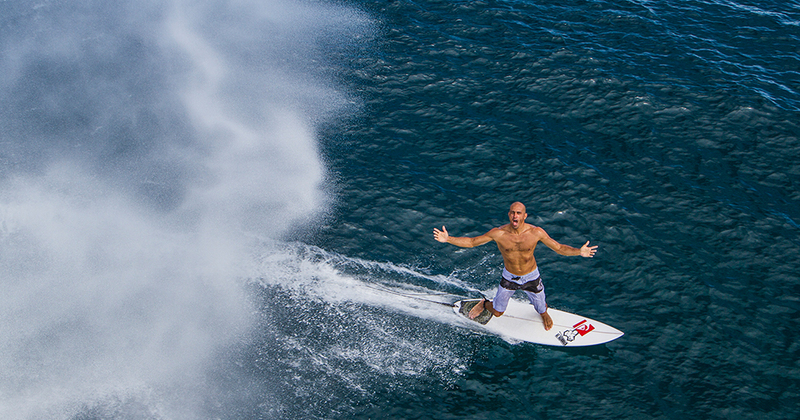 My favourite people to shoot with other than those guys would be Ozzie Wright and Kelly Slater. It’s great to snap them, obviously as their surfing is pretty impressive. I’ve also had the honour of photographing the late, great Andy Irons [pictured above]. There’s so many good times because I get to travel so much. There’s been a lot of good moments travelling around the world with my good pals – over the years I ended up becoming best friends with the surfers as well. So [my highlights are] basically travelling around the world having an awesome time. I don’t have any specific moments but there’s trips that stick out in my mind like going to Fiji on a luxury boat. That kind of thing is just unbelievable. Also the photography you get to do in those kind of places is amazing. Fiji has such beautiful clear blue water and incredible island life. Fiji’s one of them. Indonesia. And Australia. Australia’s my favourite. My favourite places to shoot in Australia are Western Australia and the NSW South Coast. I’m not sure about other photography niches, but the surfing industry is definitely competitive. A lot of people do it and it can be a hard thing to stand out in. 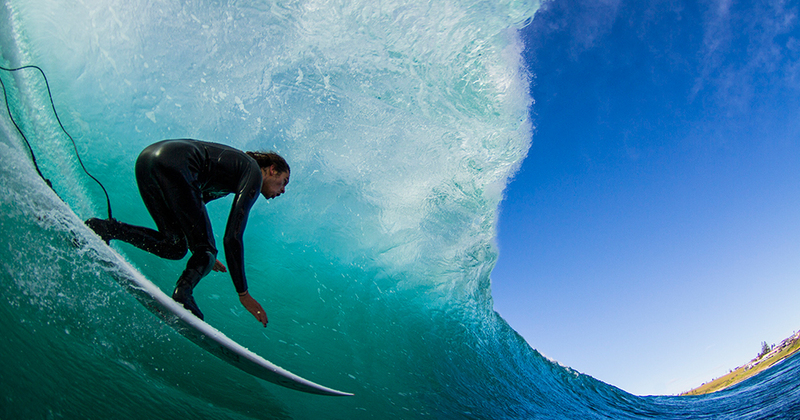 To cut through, you have to have an understanding of the ocean, surfing and photography. Getting all those things to come together isn’t as easy as it sounds. Timing and positioning can be complex to get the hang of. Generally, fast shutter speed and lenses with image-stabilising auto focus are the best. All my equipment is Canon. My main camera body is an EOS-1D X. The body is great because it uses a fast motor drive to shoot high-speed sequences. I have a selection of several lenses. My main ones are a 15mm fisheye for shooting up close and personal in the water, through to a big 600mm telephoto lens for shooting from the beach. I use AquaTech water housings to protect my equipment in the water. Just do it! Just go and do it, no matter what. I remember when I first did, people would say “It’s not a real job.” But I just went and did it. So yeah, just go and snap, see what happens and it might just work out. It's important to stay on top of the business side of things too. You need to be able to negotiate (the best rates), market yourself and stay in contact with clients. 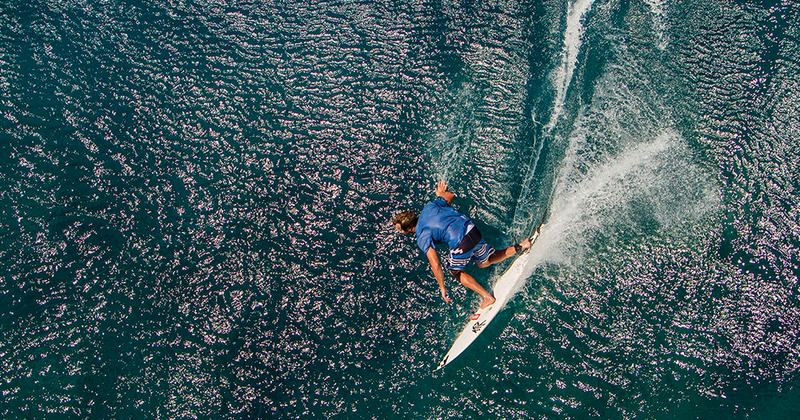 In surf photography, it's a priority to stay in touch with your subjects - the surfers. It's also essential to stay up-to-date on any new technology. Always keep learning by doing photography workshops and courses, for example. Want to take your creative spirit to the next level? Explore photography courses here. I broke away to become freelance so that I could have complete control over how, what, and who I shoot. It’s my art form and I need to do it exactly how I want. I haven’t snapped at a WSL event in at least 5 years. It’s not my cup of tea. It's too hectic – there’s so many photographers. I'm sure it's fun for some people and it may be a good spot to start taking photos of the world’s best surfers. Yet, I would much rather get three or four surfers and go off on our own trips and get original work done. It's way more fun, creative and lucrative for me. I’m going to stay really busy this year. I’ve got a whole bunch of things in the pipeline like a few Western Australia trips. Also a couple of Indonesia trips – two Mentawai’s boat trips plus Bali. I like keeping busy because it’s fun, and the busier you are the more photos you get. The more photos you get, the more you get published and the more money you make (laughs). Think a career in photography could be for you? Research our range of courses for aspiring and upskilling professional photographers.